The 21st century lifestyle is all about staying healthy and fit to cope with the demanding needs of a fast paced world. Today, people have become more conscious of their health and what goes to helping them stay fit and healthy. 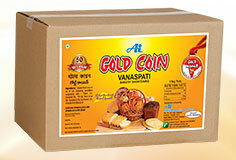 They are particular about their food and what goes into cooking them or what ingredients they are made of. The end result is that they are increasingly opting for healthy choice of edible oils that forms an essential part of their daily diet routine. Thanks to constant evolving demand for quality edible oils, the Indian market is being flooded with several edible oil products from different edible oil manufacturers from India and outside India as well. 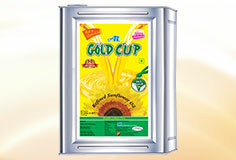 One among the major edible oil manufacturers from India is Agarwal Industries Ltd, India. 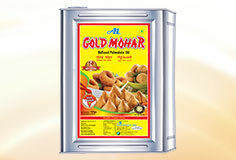 and Gold Mohar Oils, the flagship company of the famous Agarwal Group, is one of the largest and most highly reputed Importers & Manufacturers of Edible Oils, Bakery Shortening & Fats & Vanaspati in South India. 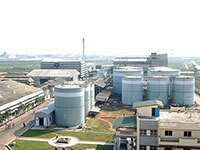 The popular Agarwal Industries Ltd, India is manufactured at a world class manufacturing plant strategically located in Kakinada, the East Coast Port of Andhra Pradesh and a well-known Edible Oil Hub. 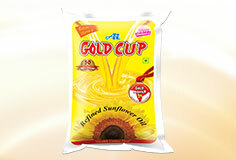 Gold Mohar Oils covering multiple flavours of cooking oil category from Sunflower to Rice Bran, Groundnut, Soybean, Palm and so on, is a heritage brand that enjoys a very strong brand equity and strong customer trust. 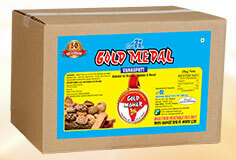 Positioned as healthy cooking oil for the health conscious consumers of today, Agarwal Industries Pvt Ltd Hyderabad, Telangana has over the years won over people's confidence as branded quality oil that is an essential ingredient of their daily healthier eating lifestyle. 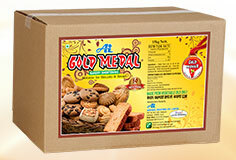 In sync with the constant growing reputation of Agarwal Industries Pvt Ltd Hyderabad and "Health Comes First" motto of the Brand, Gold Mohar Oils Hyderabad inspires people to put Health First ahead of other considerations. 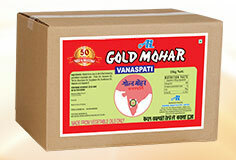 A unique blend of a variety of oils with an ideal balance of MUFA and PUFA, Gold Mohar Oils are rich in nutrients that will nourish your body and decrease your risk of developing certain diseases. 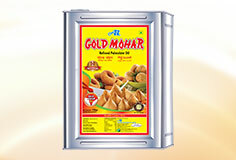 Heart-friendly and ideal for Diabetic patients, the Gold Mohar range of edible oils uses very little or no chemicals during the refining process as a result of which it maintains balanced essential nutrient content while retaining a unique taste and flavour that is sweet and beautiful. 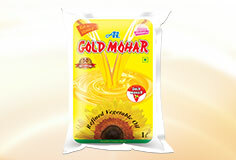 Over the years, an innovative manufacturing process guided by an experienced R&D team has helped to constantly enrich the Gold Mohar range of edible oils. Further, they are infused from time to time with better ingredients in the form of Oryzanol, Vitamins, Antioxidants and Omega 3, etc. 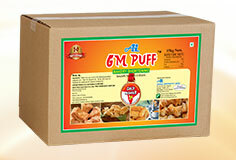 Building upon the legacy of over 60 years of glorious heritage, the popular edible oil brand Agarwal Industries Pvt Ltd Hyderabad, Telangana has come to become synonymous with purity and quality that caters to the daily requirement of essentials intake of today's health conscious consumers for whom "HEALTH COMES FIRST". 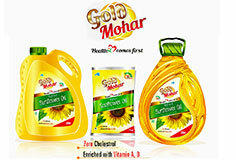 Gold Mohar Oils, range of edible oils, Agarwal Industries Ltd, India is constantly reinventing its value and positioning it as 'the Oil for a Healthy Family', a cooking oil that the whole family takes pride in consuming with relish.